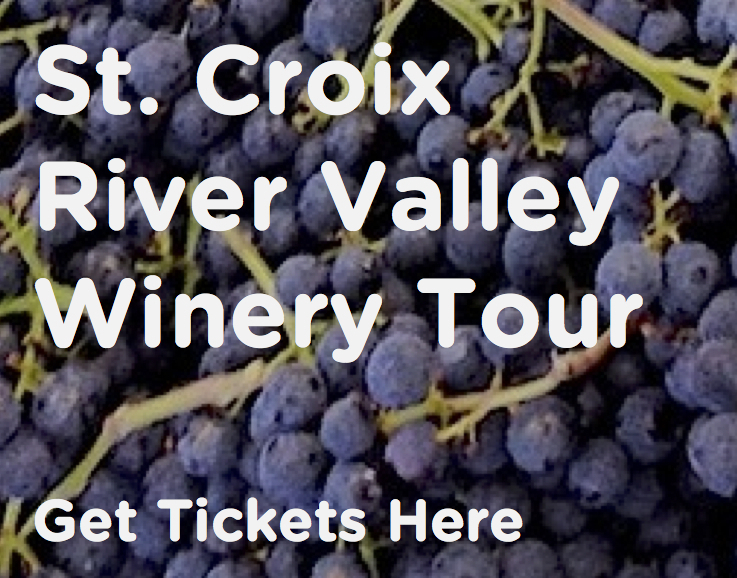 There are many activities a person can explore in Minneapolis that truly defines this city as NICE. 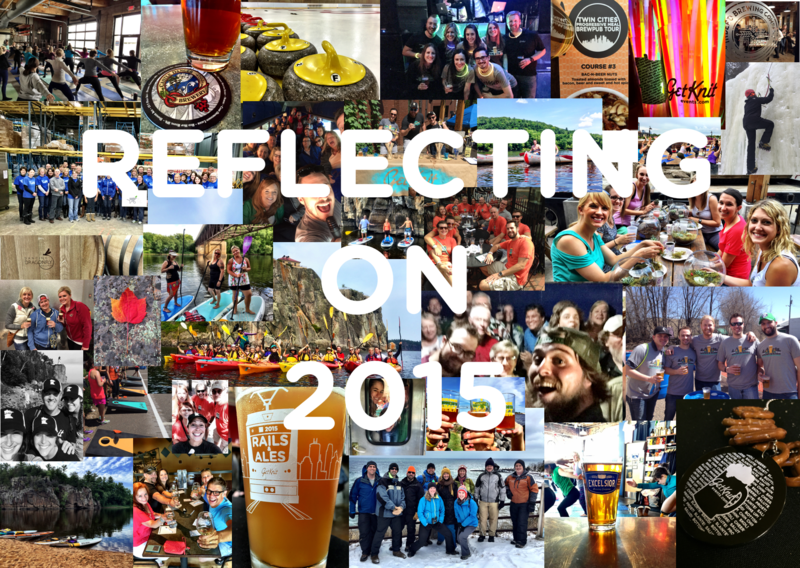 Here are a list of just some of our favorite things to do. So make sure these are on your bucket list and let us know on our Facebook page what your favorite thing is to do in Minneapolis! Calling all movie buffs. 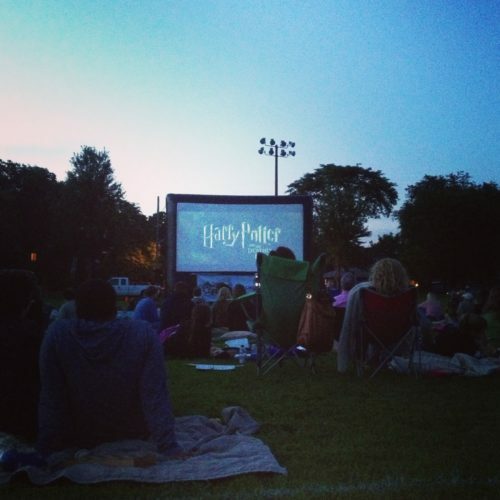 Minneapolis plans FREE screenings around many beautiful parks in Minneapolis where you can catch one of your favorite films. Bring a blanket to lay on, your favorite snacks and your entourage to enjoy a happening n the fresh air! Check out the full schedule of movies! Minneapolis has been deemed the most active city in the country. We are now waiting for the article that Minnesotans are the most attractive by working our muscles from exploring Minneapolis parks. 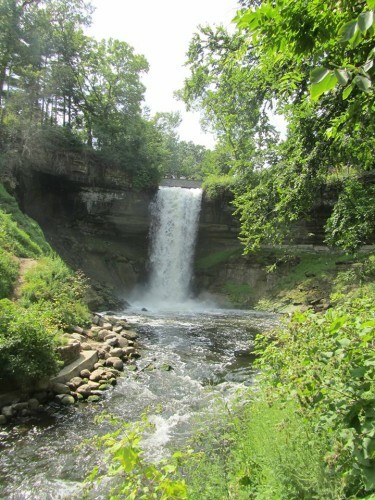 Minnehaha Falls is an experience worth hiking for during all four seasons. Explore the falls during springtime to witness the free flowing water fall into the stream below. In winter, the frozen falls will captivate you to snap photos of Mother Nature’s winter power. Be sure to explore Minnehaha Park in all four seasons! Did you know Blue Door has a new location in the Longfellow neighborhood? 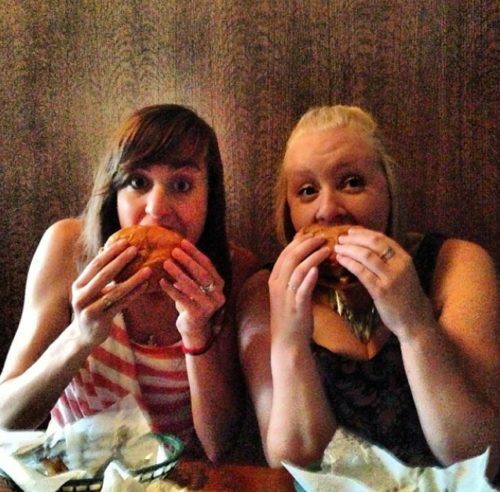 After getting messy with an cheesy, succulent juicy lucy, feel free to stick around for blingo and/or trivia. The Longfellow location is known for their fun nights of blingo/trivia where you can win prizes, continue to munch and enjoy a night with friends! [located at the bottom of Hotel Minneapolis]. Create your own map, with a series of bucket list items to try at each place. Think of the streets as hot lava – Skyway route only! Nearly every day in spring/summer/fall you can find a local Minneapolis market to explore and find some precious gems you would not find in any other city. Products can range from produce to jewelry. 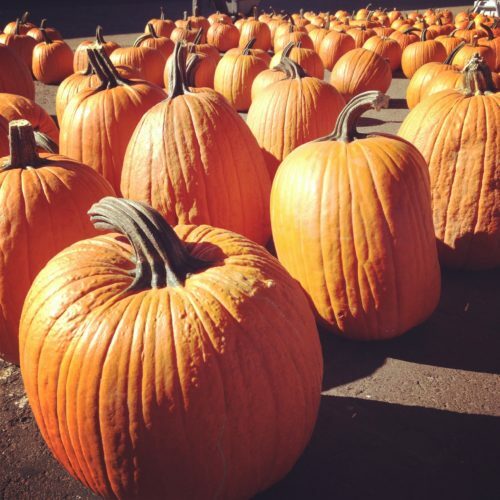 Favorite markets that happen frequently would be the Nicollet Mall Farmers Market, Mill City Farmers Market, and Farmers Market Annex – located off Lyndale Ave. Each market is unique from one another, so try hitting them all! Indulge in a beer/cocktail on a St. Anthony Main patio such as Aster Cafe, Pracna on Main, Tugg’s Tavern. 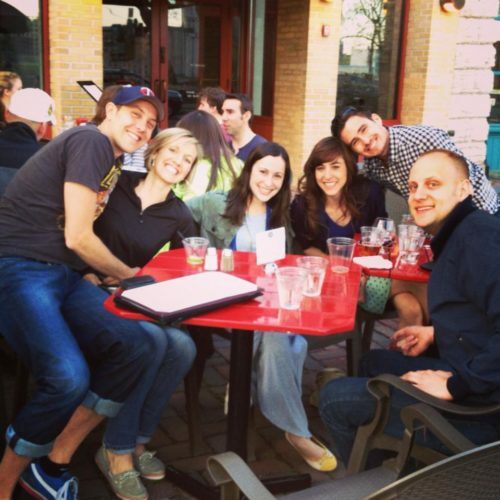 These favorite restaurants supply great patios to soak up the sun and take in a captivating Minneapolis landscape. This idea is definitely one of our favorites to show out-of-town friends/family the happy hour + skyline scene. Walking, biking, kayaking are all great ways to explore Minnesota; however, not many people are aware of another fun way to scoot around Minnesota pathways – Segway! 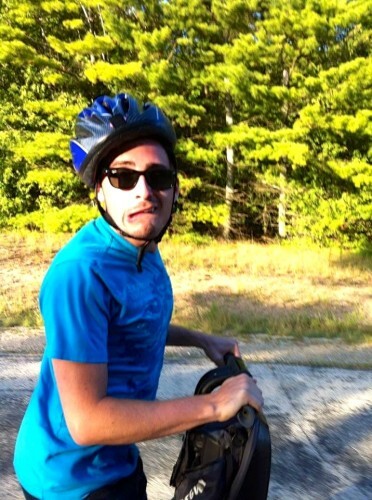 Guru Justin can speak from personal experience how thrilling rolling around on a segway is, albeit, very intimidating at the start, but the overall experience is too amazing to be afraid! 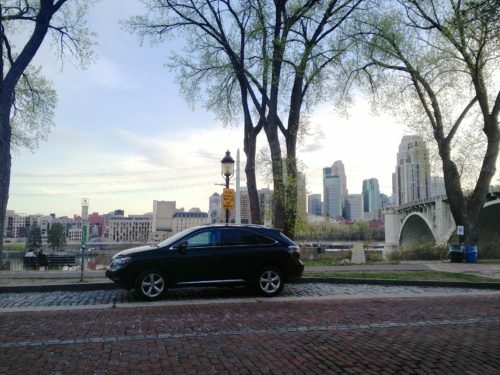 Start off renting out a segway on St. Anthony Main, then make your way with a tour group across the Stone Arch Bridge and let your hair wisp around the Mill City District. Finding winter fun can be a challenge and a bit menacing, but after experiencing snowy trees and crisp air all around is what could change your perception. Theodore Wirth Regional Park offers snow shoe rentals starting at $12 and a beautiful landscape to explore during the winter season. 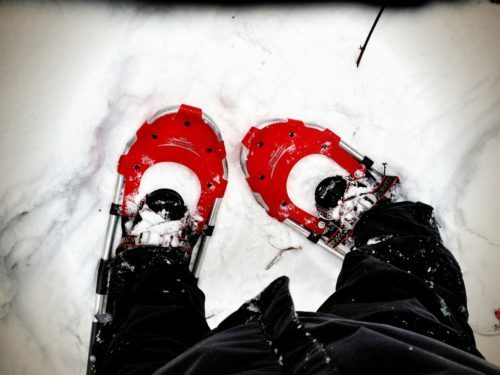 Snow shoeing is an experience that people can pride themselves doing here. Sometimes a chill Minneapolis afternoon is the perfect recipe to feel accomplished and to reward yourself. 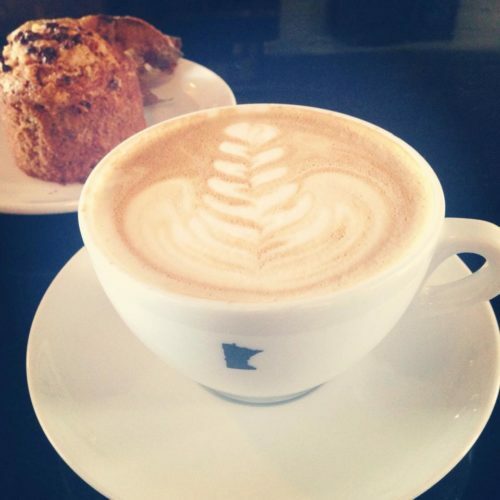 Spend an afternoon enjoying some of the finest coffee at the Northeast Spyhouse. If the day is sunny and warm, they have a giant door they leave open for the fresh air to breeze through the coffee shop. It’s a motivating feature, as this one Guru can contest while finishing up this blog! 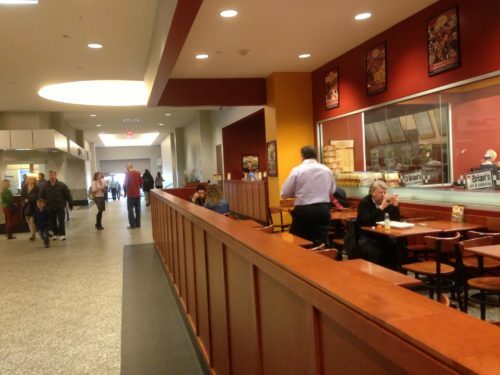 Afterwards, reward yourself with a pint at 612Brew located downstairs of the same building. 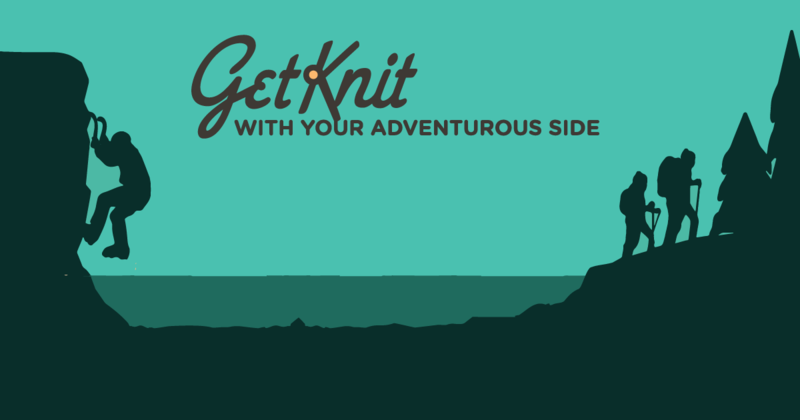 This recommendation comes straight from our remote GetKnit Guru Amy in California. Let us all speak in confidence that this recommendation helps your celebrity scope withdrawals. Josh Hartnett is one of Minneapolis’ native celeb. 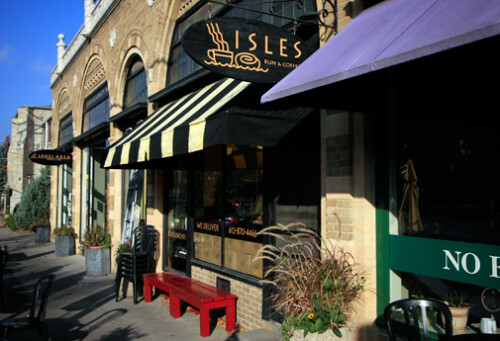 You may be able to witness a sighting while enjoying an iced latte and a warm cinnamon roll at Isles Bun & Coffee in Uptown. Try not to spit out that iced latte if you see Josh roaming the streets! 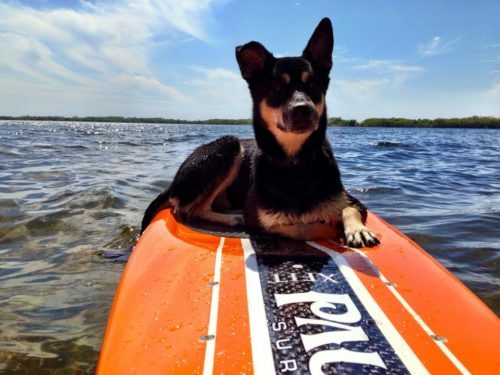 Paddleboarding has become all the rage in Minnesota. With 90,000 miles of shoreline, there’s a lot to explore on SUP boards! Check out our friends at Twin Cities Paddleboard for rentals and check out our site in a few weeks for a Paddleboarding event!